Six days of wildlife and landscape photography in Yellowstone National Park. February 20th-25th, 2016. 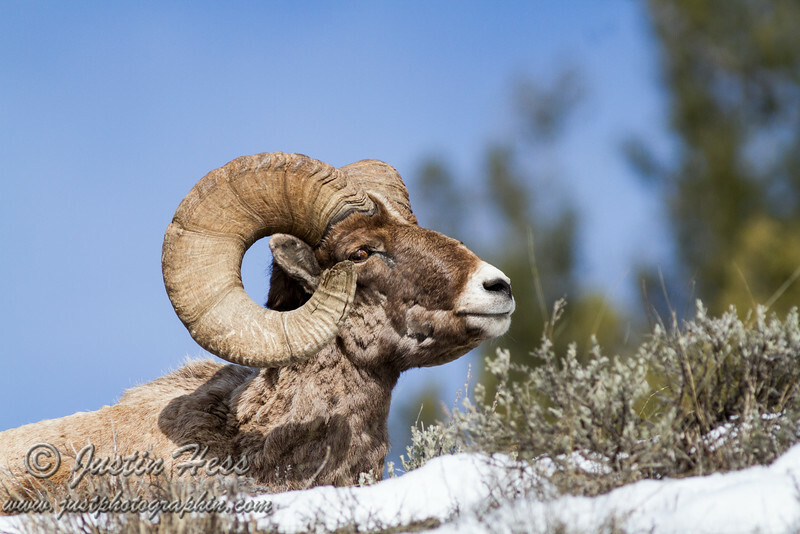 Every time I see this photo of a Big Horn Sheep Ram, the theme song from Marty Stouffer's Wild America pops into my head.